Last week you could see plenty of pictures of the city centre of Oxford. 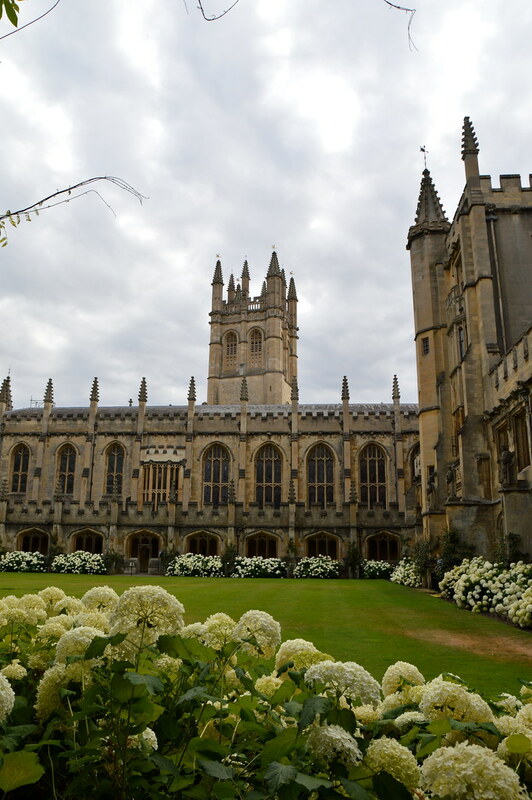 Today we go back to this lovely university city, to Magdalen College to be more precise, one of the 38 colleges of the University of Oxford. This entry was posted in England, Travel and tagged england, oxford, Travel. 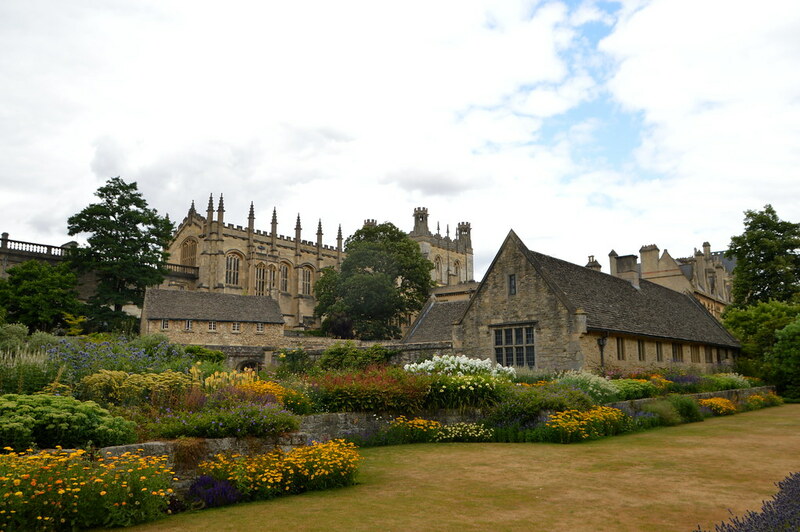 In today’s travelpost I take you to Oxford on a walking tour through the city centre, a city centre filled with history, colleges and beautiful architecture!